Brakes pulling, pulsating, making noise? Pedal mushy, hard to press or low? ABS light on? Car not stopping right? Hanna & Meinders Auto Service is your one-stop shop for brake maintenance, diagnosis, and repair. 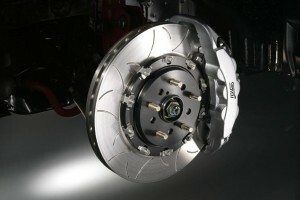 Let our experts assist you with whatever your brake service needs may be.